Well hello friends! In this here,the one hundred and eleventh edition of the Weekly Head Voices, I present a personal view of selected events that took place in the time between Monday, July 25 and Sunday, August 14 of 2016. Post summary: HackerNews FastMail to Gmail retrospective (WARNING NERD CONTENT), Craft Beer tips, Swift Playgrounds (teach your kids to code!) and a tiny bit of backyard philosophy at the end. When I submitted my Moving 12 years of email from GMail to Fastmail blog post to HackerNews last Monday, it was after some consideration, and with considerable trepidation. The previous time a similar post of mine was picked up by the HN frontpage (and reddit) in 2013, it resulted in a great number of fairly harsh insults flung my way (the harsh ones seem to hit much harder than the many more constructive ones can compensate for). The problem is not having your work criticised, it’s rather being ad hominem’ed into the ground. The internet can unfortunately get quite bad that way. However, this time the internet was in a good mood! As a Z-list (aka hobbyist) blogger, I already get quite excited when even two people find something entertaining or educational in my blog, so you can imagine my excitement when I saw my blog stats jump into the thousands during the first hour after hitting the HN front page. 646 upvotes, 365 comments (in the HN discussion) and more than 50 thousand blog post views later (!! ), my asbestos suit is still in storage, and the box of kleenex (for drying up my tears) is still unopened. 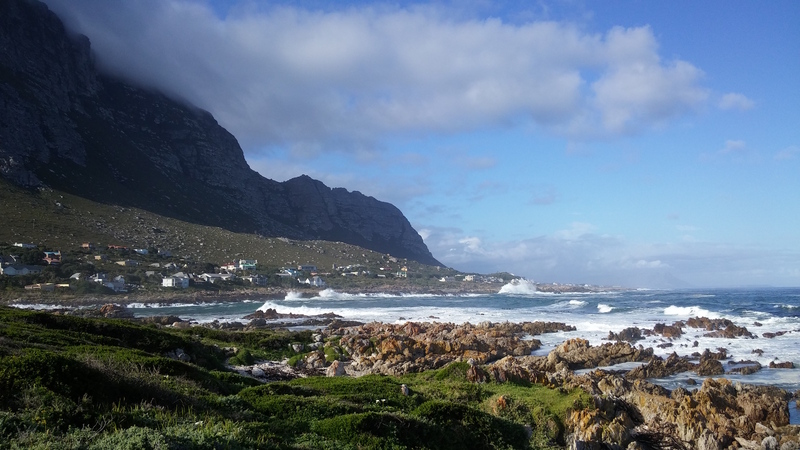 I am very happy with the healthy and mostly happy discussion both on HN and here on the blog. 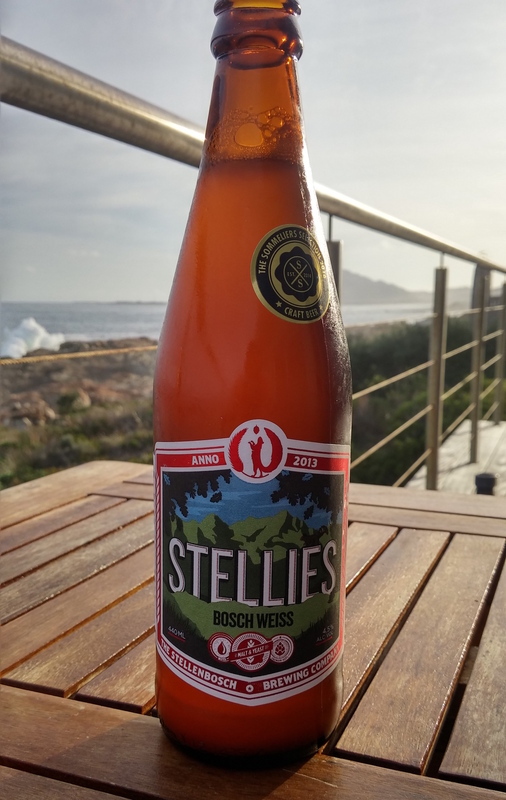 The Stellies Bosch Weiss is is a refreshing white beer which I can imagine enjoying much more in 35 celsius. However, I find it way too gassy for my taste and thus give it 0.4 on the Celis White scale. As everyone knows, Celis White is the best white beer in the world. I’m also not the biggest fan of CBC’s Krystal Weiss because of its gassiness. This could also be a German vs Belgian thing. The Darling Brew Bone Crusher is probably a 0.8 on the Celis scale, and scores mega bonus points for choosing such a heavy metal name. Citizen Beer has a real knack for naming beers; so this weekend I was able to do my patriotic duty (ha ha) by enjoying their Patriot lager. Fortunately, they also have a great knack for making lovely beers. 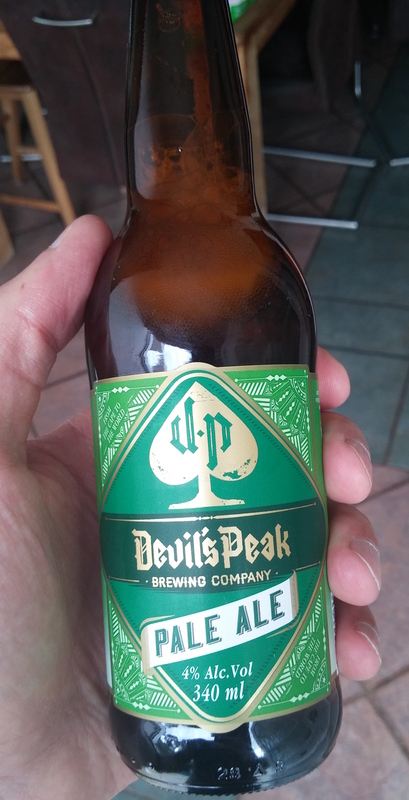 This lager is more than hoppy enough to remind you that it’s a craft, but at the same time it is refreshingly light. Not completely coincidentally, I also tasted the Devil’s Peak Lager this weekend. 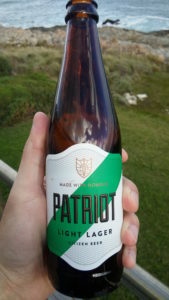 There are subtle differences between it and the Patriot which I will only be able to describe after more tasting. For now: Same lightness, but with enough hop. Highly enjoyable. As I’ve mentioned before, it’s no coincidence that happiness and hoppiness look so similar. 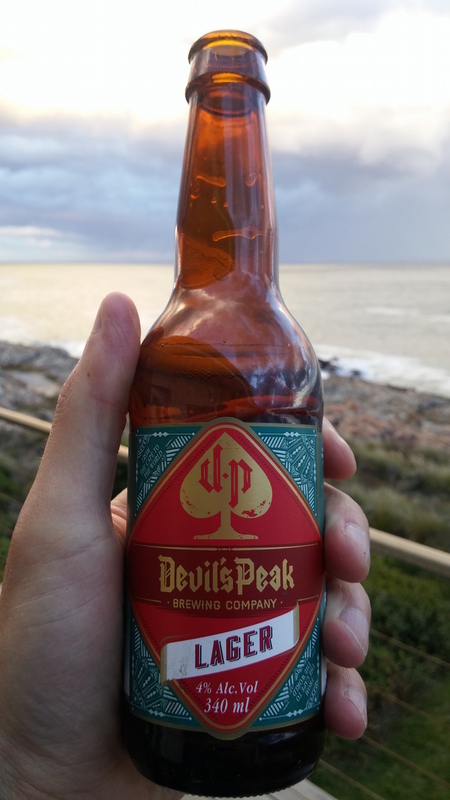 The Devil’s Peak Pale Ale was a superbly hoppy (about 239% more hoppy than the lager) and full flavoured conclusion to the weekend. In spite of its full body this Cape Town beer’s alcohol content is lower than I would have expected: Only 4%. Previous experiments with scratch and with processing have met with limited success but no permanence. However, GOU#1 is an iPad fanatic, and the potential of getting her addicted to the programming bug is just too fantastic to let this opportunity go by. On the first day, she was already writing functions and for loops in Swift in order to navigate a cute alien solving puzzles on a 3D landscape. I was looking over her shoulder now and then: The educational content and execution of the app is impressive. Besides the built-in puzzle worlds such as the 3D one pictures above, you can create your own Swift projects from scratch. These projects can use iPad hardware such as bluetooth and the camera, but we’re not quite there yet. Apple has also promised to keep on expanding the educational content. I’m really crossing my fingers that GOU#1 will keep at it. 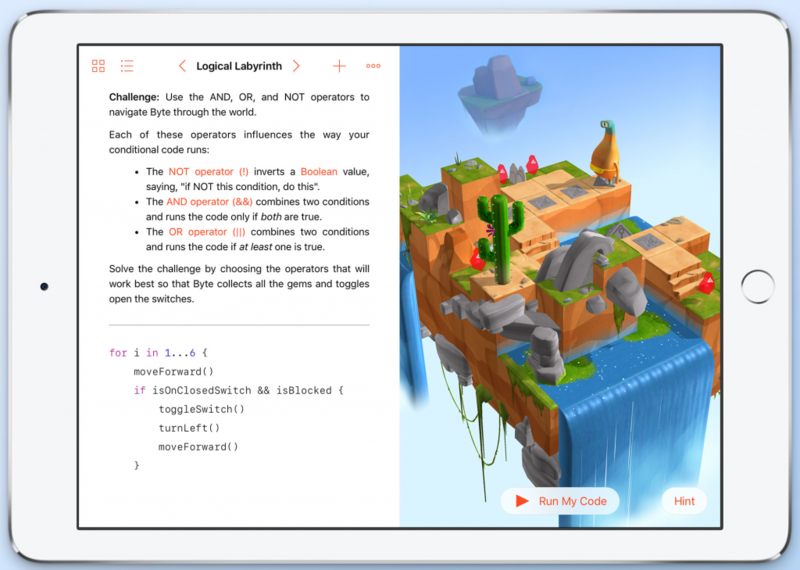 If Swift Playgrounds helps to get her programming, I might just have to go full fanboy. This past Friday at the breakfast table, Genetic Offspring Unit #2 asked her mom how much she thought GOU#2 loved the baby GOU#3, upon which the mom asked “How much do you love GOU#3?”. Ok kids, it looks like there’s an infinite amount of the good stuff to go around. You know what to do! I went jogging (or rather walking with a two-step now and then). Enjoyment of surroundings and physical activity was quite intense at this point in spacetime: 15:55 on August 7, 2016; GPS coordinates in EXIF data.